Get your tickets to Clinton Gregory’s Saturday night show from Woodall’s Music in Collinsville, or the Daily Grind in uptown Martinsville (on E. Church St.). We expect this show to sell out! Tickets also available online BY CLICKING HERE. 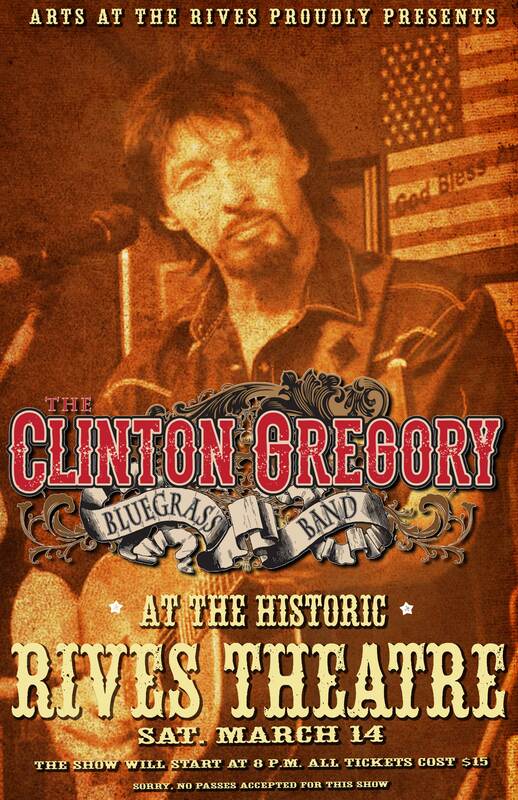 ← Clinton Gregory’s Bluegrass Band plays March 14th! !